Tijuana Cartel are back on the road to promote their new Vinyl release “Bhairavis Garden’ Packed full of their epic quirkinesses. The band are on a winning streak of beats and dance floor bangers. 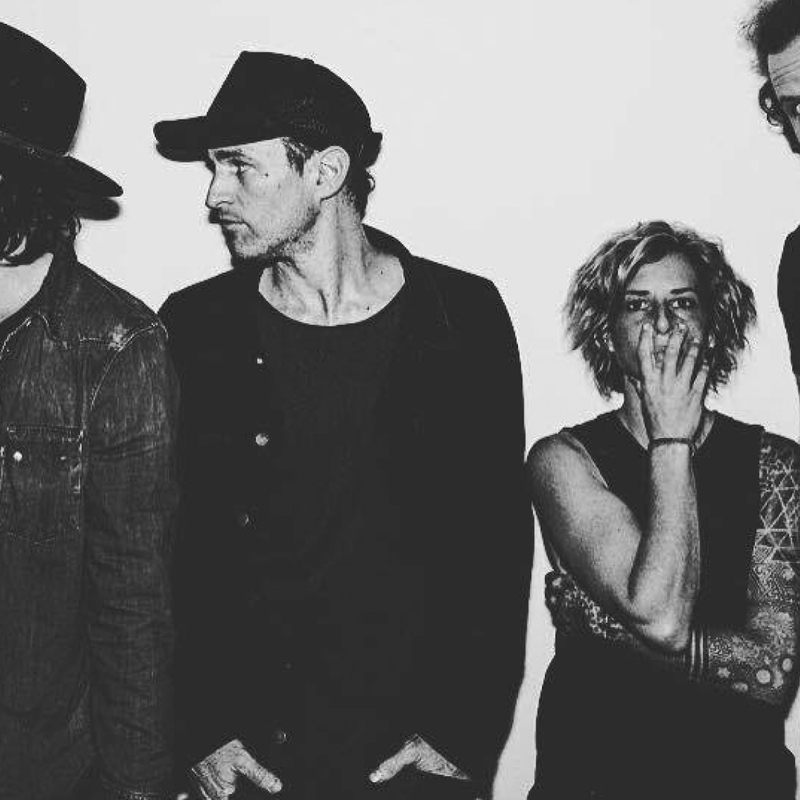 With a massive 24 date Australian tour Tijuana Cartel are set to rock this long list of venues before they head off to Europe and Asia.